The uncle and nephew duo are at it again as they risk their lives for another investigation in New York. 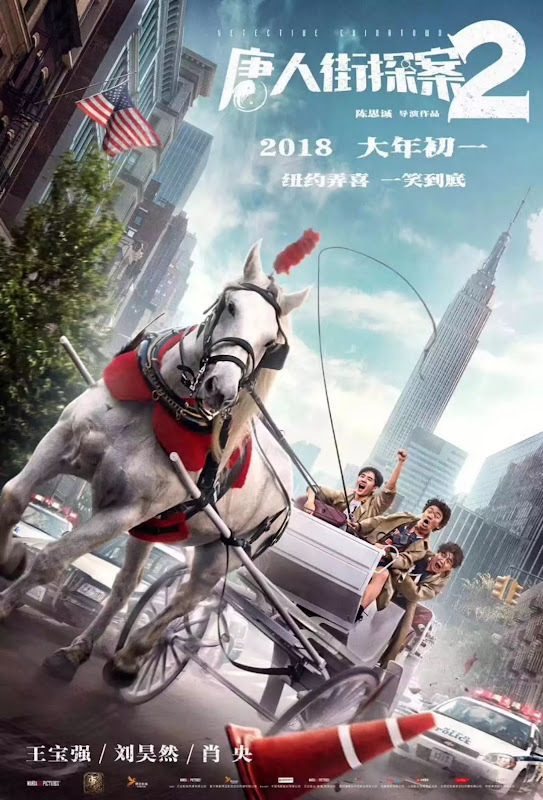 Qin Feng (Liu Hao Ran) gets invited by Tang Ren (Wang Bao Qiang) to attend his wedding with Ah Xiang (Tong Liya) in New York. Qin Feng is amazed by the extravagant welcome that he receives until he finds out that the so-called wedding is just a ruse. 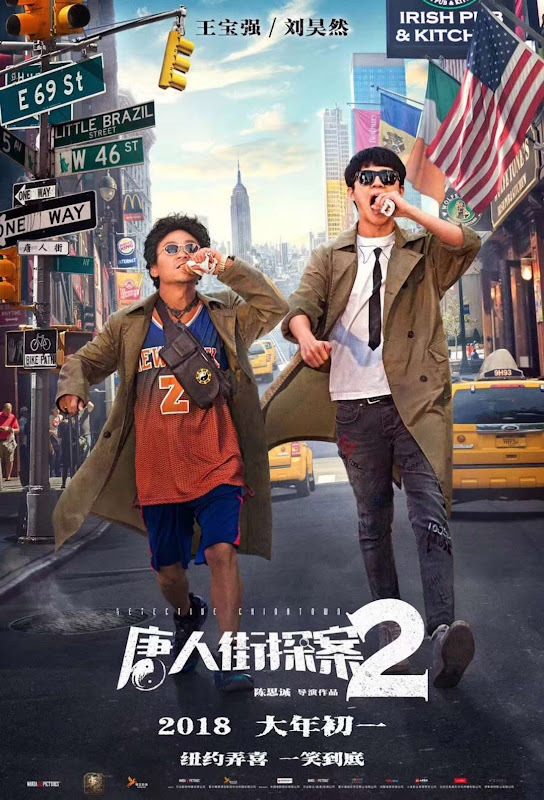 Tang Ren intends to join an international detective competition where the mission is to find out what happened to the grandson of Seventh Uncle, Chinatown's godfather. Qin Feng leaves in anger but information from a NYPD detective (Natasha Liu Bordizzo) piques his interest. Seventh Uncle's grandson died in a peculiar manner and all the best detectives have sprung into action. At the same time, similar cases start occurring and the victims pile up. The cast and crew from the original returns for the sequel. 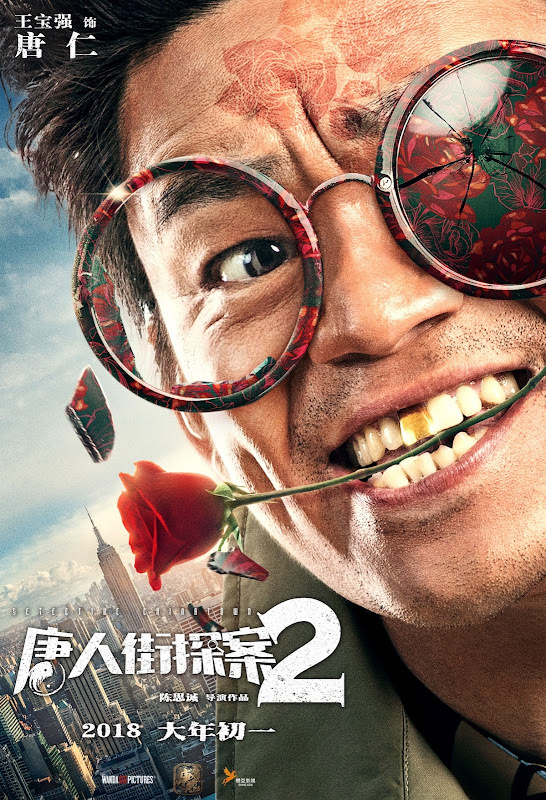 Chen Si Cheng already shared plans for a part 2 and part 3 even during Detective Chinatown. Chen Si Cheng who is the screenwriter and director for the movie is also an actor. It is produced by Wanda Pictures and Shine Asia. 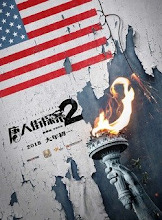 Filming took place in China and USA. Filming lasted around three months beginning August 9, 2017 and ending October 30, 2017. 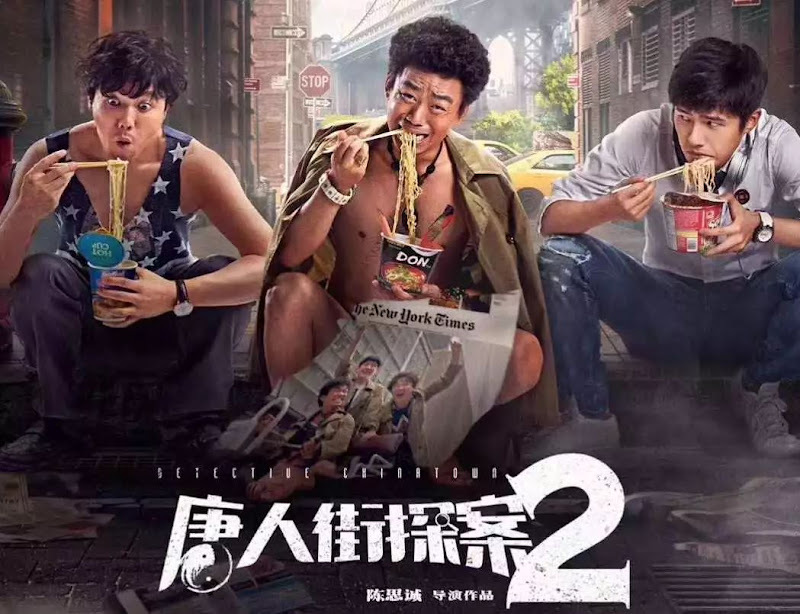 Let us know why you like Detective Chinatown 2 in the comments section. Please also share these fun facts using the social media buttons below.